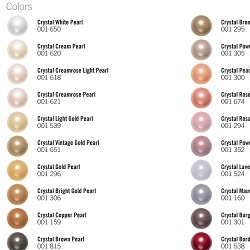 Links to the official Swarovski colour charts for Swarovski Elements Crystals and Swarovski Elements Pearls. Choose your jewellery from the Designed to Sparkle range and then choose your favourite colour for us to hand make just for you. 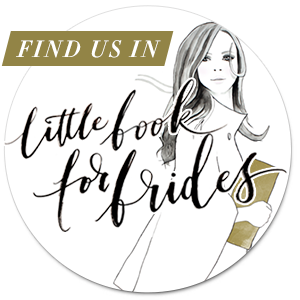 Click on an image below to open the full Swarovski colour charts for crystals or pearls.